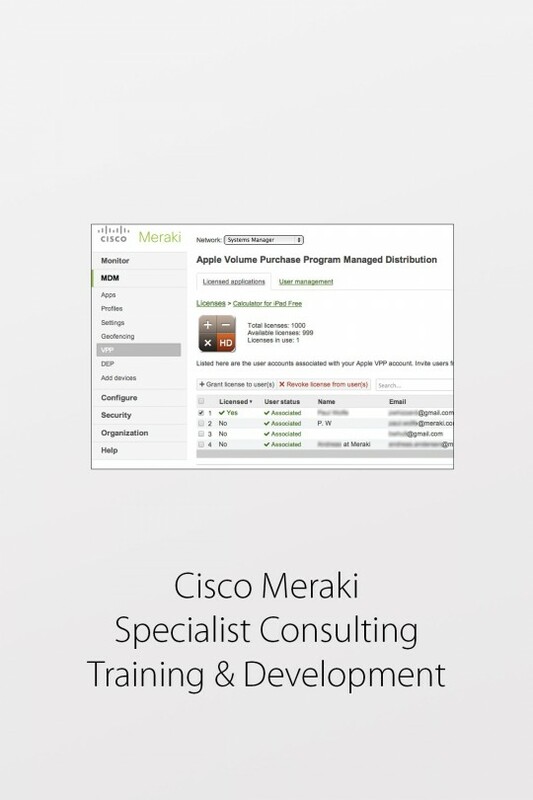 Need help creating the perfect Apple environment for your users? To speak directly with our friendly professional services team - contact us today. 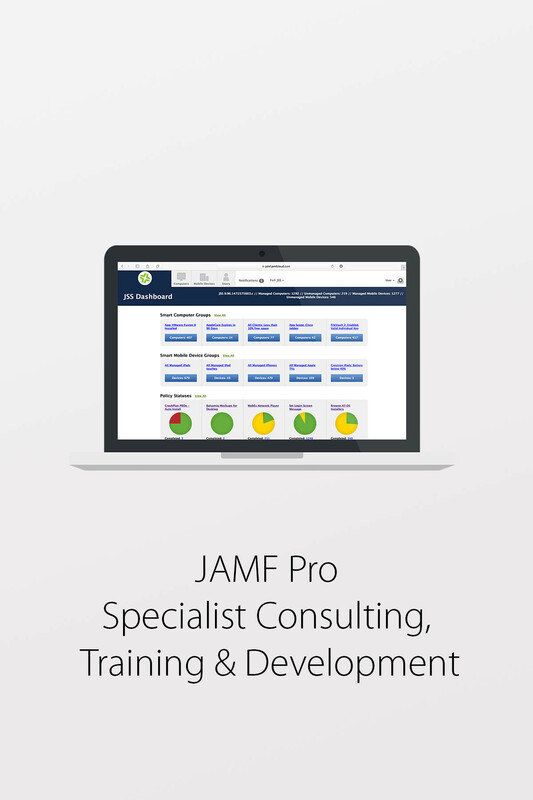 Beyond the Box has many years experience implementing solutions, designing policies and training users on JAMF Pro (previously Casper Suite). 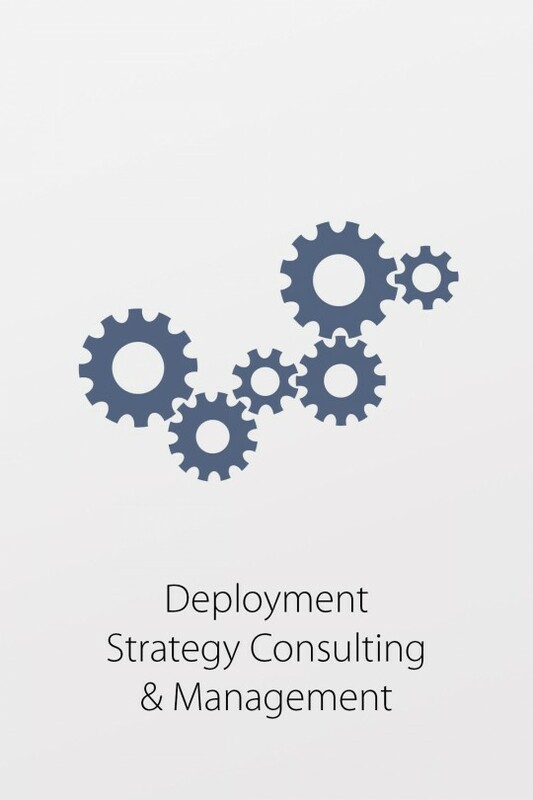 From small fleets of iOS devices through to large scale enterprise and education Mac rollouts, our systems engineering team are here to help you. Go beyond what you learned in your implementation (Jamf JumpStart), and prepare your environment for a seamless deployment. We’re excited to get you started! 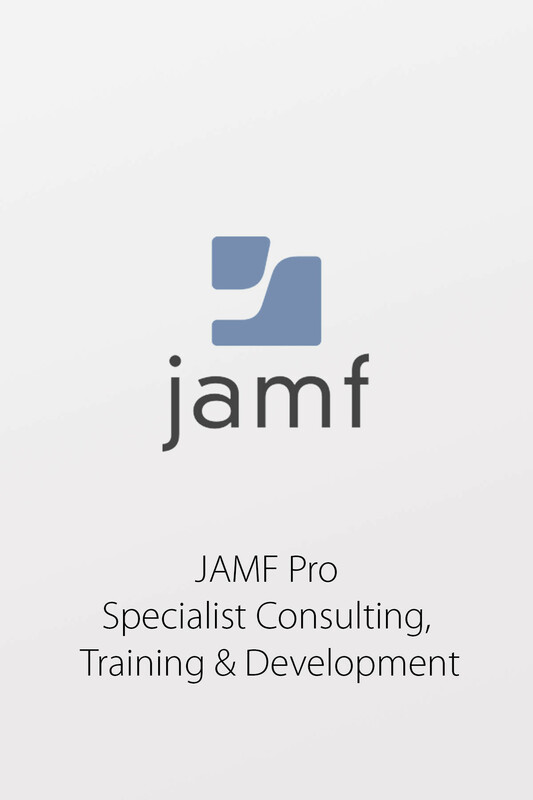 Speak directly with our JAMF Pro system engineers today and find out how we can help you! Beyond the Box - supporting you with your technology. Beyond the Box by name and nature; our expert professional services team install, configure and support a large range of technology solutions for our customers every single day. 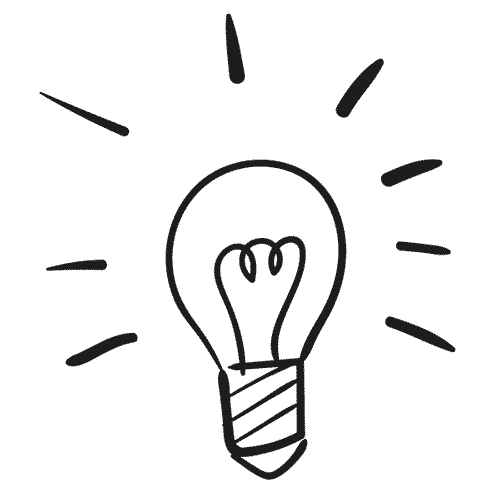 From home users and small businesses to educational institutions and enterprise, our team are here to help. 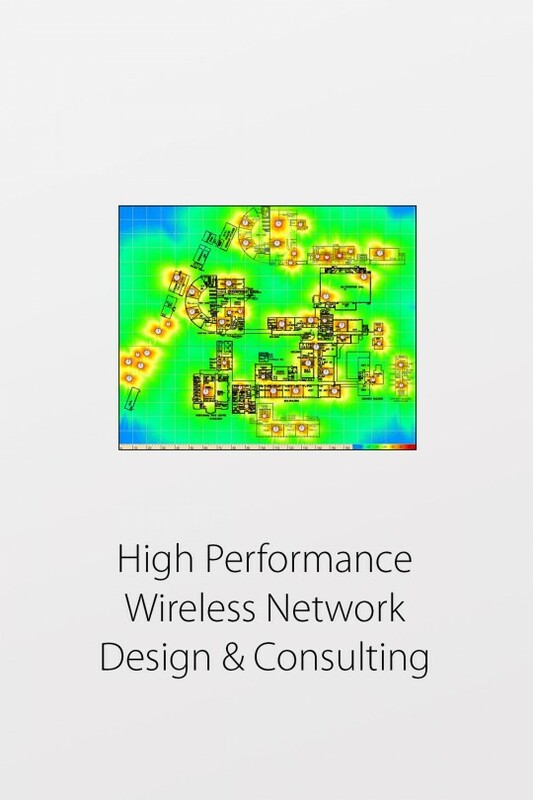 Click here to find out more about how we can support you with your technology.